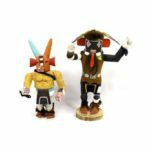 iCollector.com, in partnership with McCall Auctions, is presenting a great selection of western and native art all selling to the highest bidder. 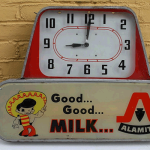 Bidding is currently underway and this timed auction will be accepting bidders until March 29th 2015; with all items coming from an estate of collectors who maintained the material in excellent condition. 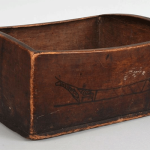 This auction represents several categories including Southwest Sterling Silver and Turquoise Jewelry, Southwest Textiles, Pottery, Basketry, American Indian Art, Southwest Pictures, and Women’s Native American Clothing. There is also a highlighted early Rolex Men’s Wristwatch, a group of exquisite Ladies Rings, a selection of Picasso Lithographs, and a large 17th Century Oil Painting by Michele Pagano. Secure registration is available immediately via iCollector.com using an existing account, an email address, or Google Plus and Facebook Login. 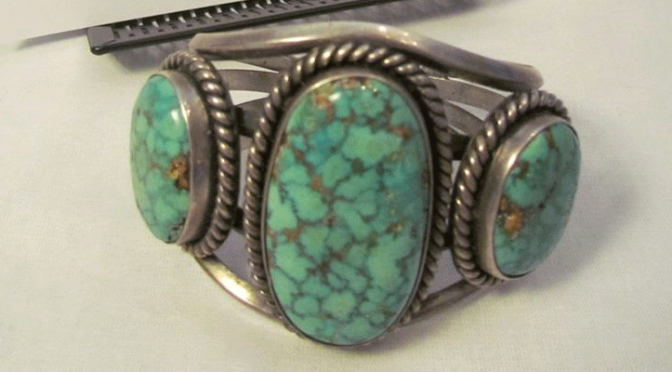 The first lot of the sale, starts off the catalog with a pristine Zuni Belt Buckle and Bolo Tie. This is sterling silver with an inlaid jet and kachina head in a turquoise jet. 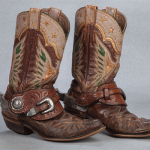 The belt buckle is 3 ½ Try Oz and 3 inches by 2 1/8 inches. The leather strap with silver tips contains 2 Troy Oz and is 2 inches by 2 1/8 inches. The next several lots also include some beautiful Bolo Ties from Zuni as well as Navajo. Lot 40 is a fine example of some of the native bracelets available in this auction. This contains 4 bracelets all beautifully designed. The bracelets measure from 5.75 inches to 6.25 inches in inside circumference. Two of them contain sterling, one has a wood center surrounding a turquoise inset, and the fourth one has a black center inset. Pictures and a full description is available on the online catalog. A major highlight of the auction is a stunning vintage Rolex Men’s Watch. This is a vintage Daytona steel watch with a silver and black chronograph dial. This is from circa 1963 and has a manual wind. This watch is an outstanding piece and in excellent condition. Bidding is opening on this watch at only $15,000 and will sell to the highest bidder. The Michele Pagano painting is up for auction at Lot 190 to close out the sale. This was painted circa 1697 to 1732 and has dimensions of 37 inches by 49 ½ inches for the painting, and 50 inches by 63 inches for the frame. This is a beautiful and historical work and has been maintained in excellent condition by the previous owner. Several photographs have been taken and are available for viewing online. This will sell with no reserve to the highest bidder. The auction is currently accepting bids any time until March 29th 2015 at 9PM Central Time. 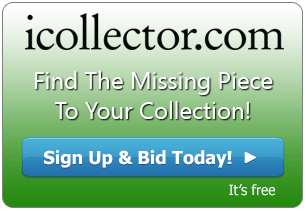 Bidders are encouraged to act now and place their bids on iCollector.com. The catalog can be easily found by searching for McCall Auction. Registration and bidding is secure and simple an can be complete in minutes.